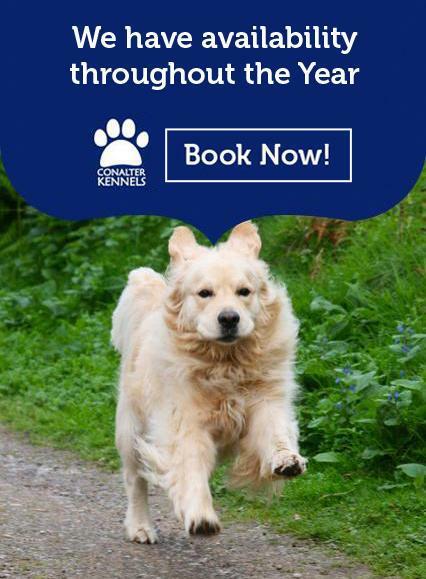 Give your Dog a Holiday Too! 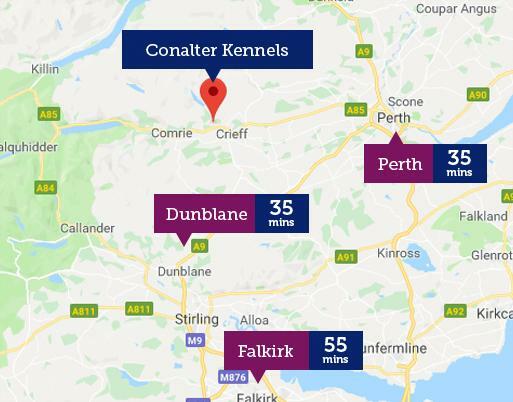 Are you looking for a place where your dog will be cared for while you are away, given cuddles, and taken for long country walks in the heart of the Perthshire countryside? Do you want somewhere he or she will be welcomed back again and again like a member of our extended family? We offer all this and more. We are a very small kennels and like to get to know all our doggy clients well – what they like to do, their traits, quirks, and habits. We also know if they love treats or if they’re not allowed any! There’s so much to stimulate a doggy’s senses at Conalter. 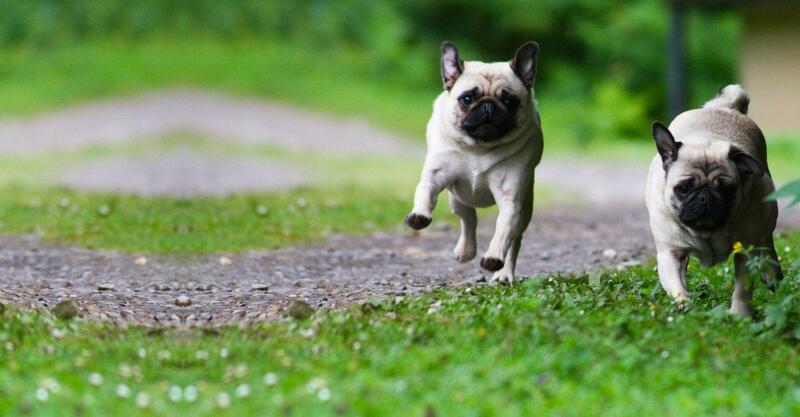 The dogs love to run about the country paths, sniffing out lots of new smells and making new canine friends. We welcome guests all year round and we ensure each and every one gets the level of care and attention they deserve when they’re on holiday! We really get to know each dog’s unique requirements, so before their stay we will have a consultation with you to find out everything we need to know to make sure they are happy and comfortable. If your dog is on a special diet, that’s no problem. If he or she needs daily medication, that’s no problem. Wary of other dogs? No problem, we can deal with that too. We can be very flexible. You are very welcome to bring your own food, for which you pay a reduced rate. 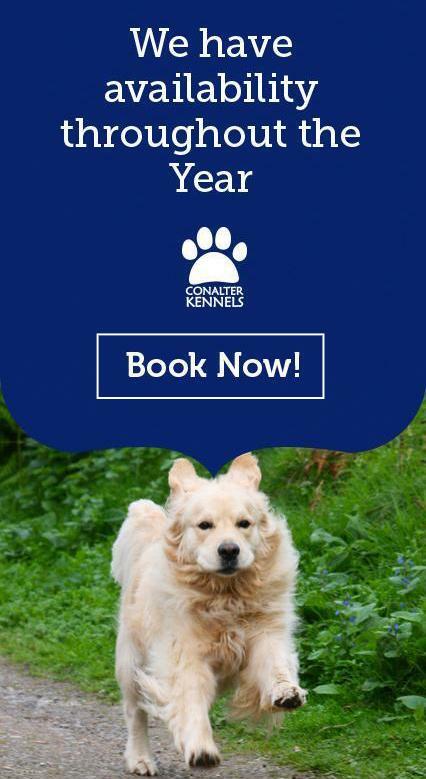 The health and wellbeing of our doggy guests is paramount, so you must bring the dog’s up-to-date vaccination certificate, with kennel cough included. 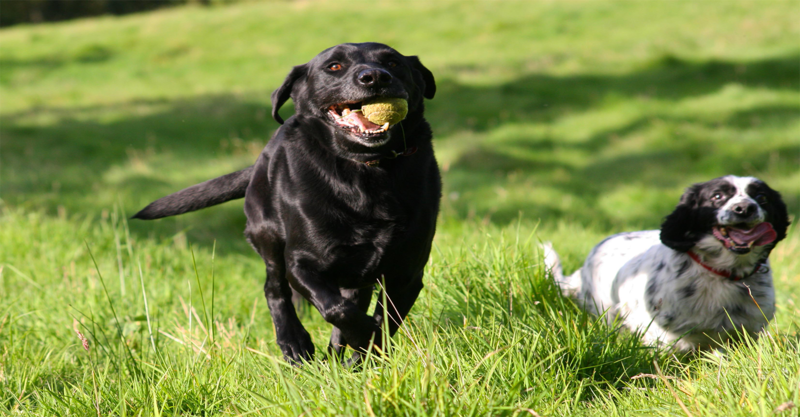 Situated as we are in the heart of the countryside we can offer great walks where the dogs can be exercised safely and happily . We are fully licensed and meet the rigorous quality standards set by Perth & Kinross Council. We are also fully covered by Pet Business Insurance. Best way to get in touch? Use the Contact form. You can check availability first. You can also visit and we’ll be glad to show you around. Give us a call to arrange. "I wouldn’t EVER go anywhere else and will continue to pass referrals your way!" "We are delighted with the way you look after Holly for us and will continue to use you in the future." 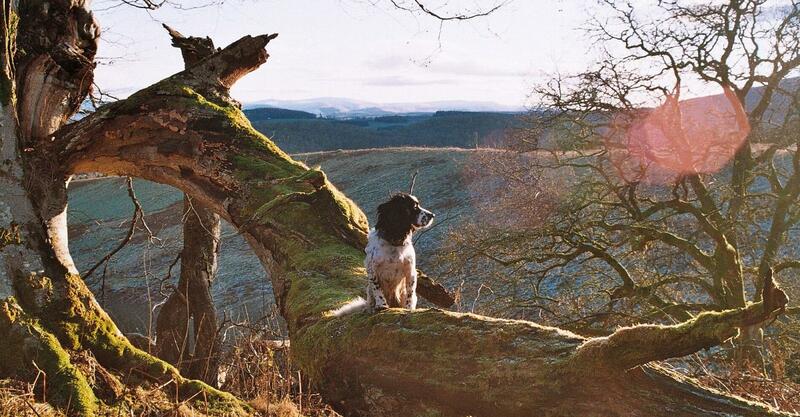 "The service you offer is fantastic and the love you show the dogs means a lot to their owners." "A kennel ran by doggie people for doggie people, a very good understanding of owners and their dog’s needs. Shena and Nigel go out of there way to be helpful, always time for a blether, more a friendship as time has passed . 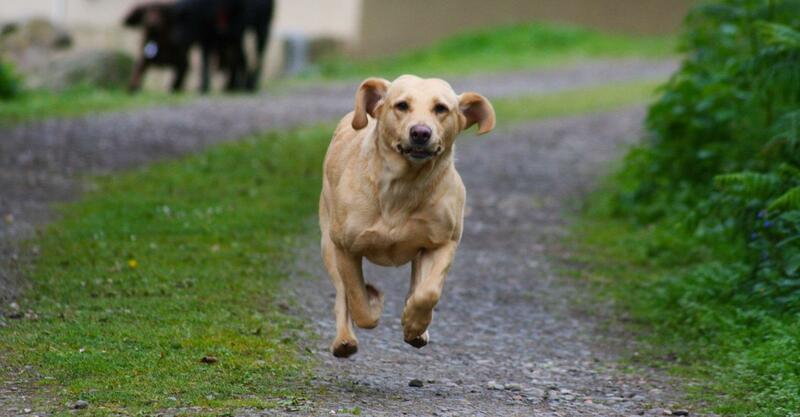 The best recommendation are our dogs, they are always happy while at Conalter." "Tailored personal service, flexible and caring owners. Our dogs love coming here and having fun!! Cannot recommend highly enough!"